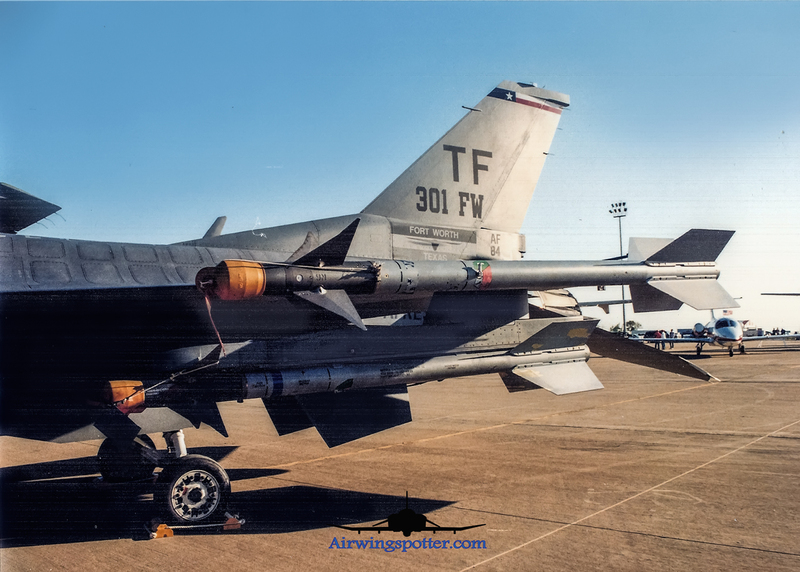 The 301st Fighter Wing at Naval Air Station Fort Worth Joint Reserve Base Carswell Field in Fort Worth is the only Air Force Reserve fighter unit in the state of Texas. The mission of the unit is to maintain a state of readiness to deploy people and their assigned fighter aircraft (the F-16) wherever needed when notified of recall to active duty. 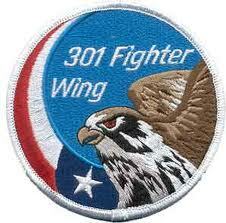 301st have been deployed to the Gulf war and also recently Afghanistan in support of Air Combat command. 457th Fighter Squadron flies the unique F-16C/D Blk 30 that runs on GE engine but with a small mouth intake. 457th FW use to have TF tail code flying than F-105D, F-4D and F-4E. 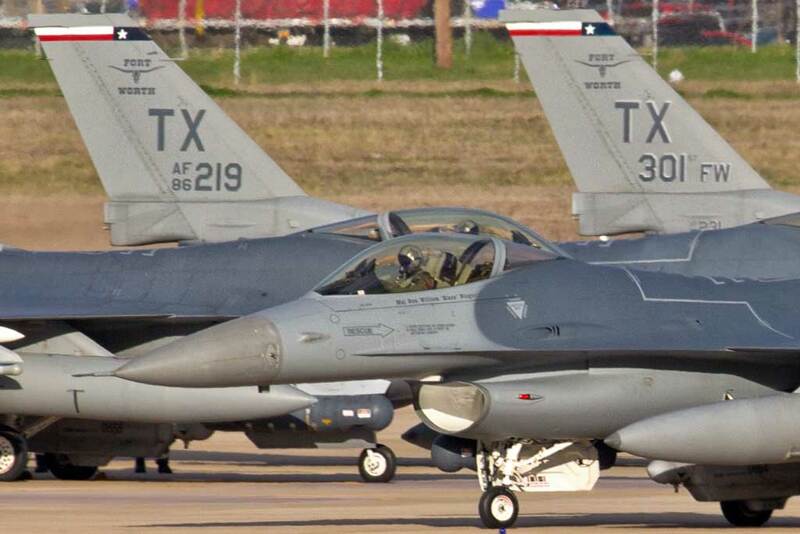 Currently, these F-16 spot a Texas Flag fin flash and a TX tail code callsign ” Spads” or ” Mustang”. Special Moments with the Spads!